Sunday, May 1st is Mother's Day this year and is Día del Trabajo (Labour Day), for which there is a national public holiday (in lieu) on Monday, 2nd May. 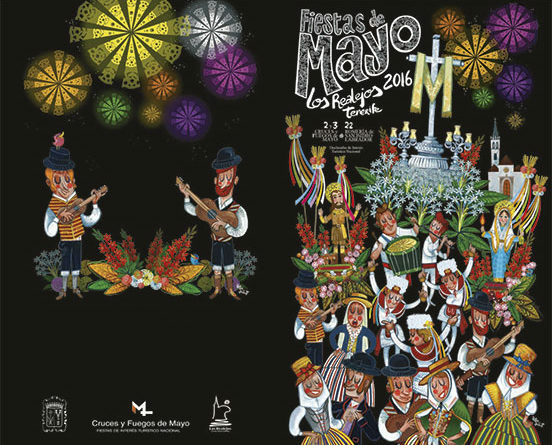 May 3rd is a public holiday in Los Realejos, Puerto de la Cruz and Santa Cruz, at municipal level. 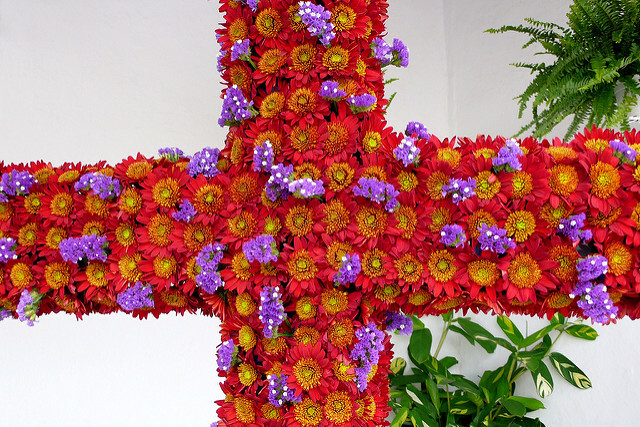 Tuesday, 3rd May is Día de la Cruz (Day of the Cross), which is celebrated in Santa Cruz (in honour of the city’s founding), Puerto de la Cruz, La Laguna, Los Realejos (which, each year sees the annual firework battle: Europe's biggest firework display) and in Güímar with these floral crosses. Monday, 30th May is a public holiday throughout the Canary Islands for Día de Canarias (Canary Islands Day), which remembers the anniversary of the first session of the autonomous Canary Islands Parliament, which took place on May 30th, 1983.